Webkinz Love Frog Limited Edition Release Just $5.10 Down From $15! You are here: Home / Great Deals / Amazon Deals / Webkinz Love Frog Limited Edition Release Just $5.10 Down From $15! 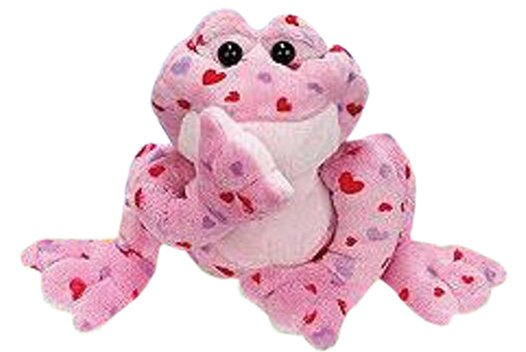 Give your Valentine the gift of Webkinz Love Frog Limited Edition Release for just $5.10 down from $15 on Amazon! Get yours now while it lasts!